Browse our selection of handcrafted blends, produced with teas from gardens with elephant-friendly practices. All proceeds will be donated to elephant conservation efforts. Purchase Harry Peachey Tea HERE. 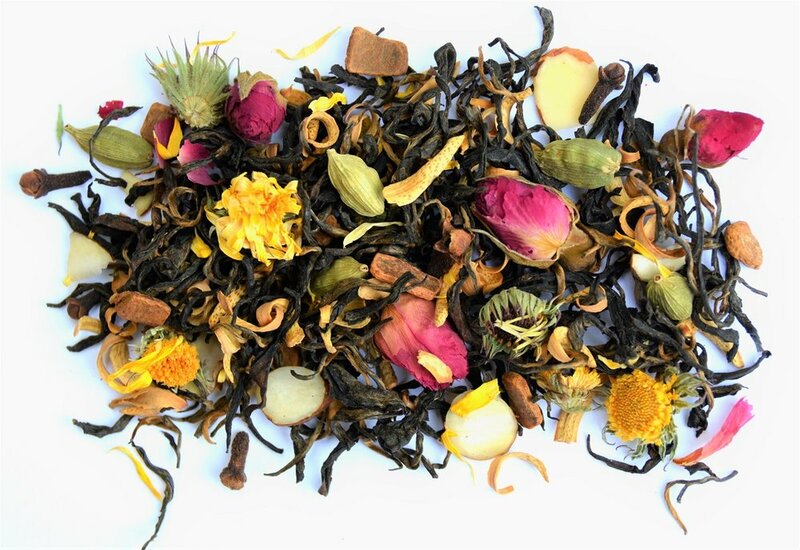 An elegant blend of white tea, oranges, mangos, papayas, pomegranate flowers, calendula, apple, pineapple, safflower. A pure, rolled black tea grown at an Elephant Approved Tea Garden in Nepal. Mildly astringent with warmer notes. 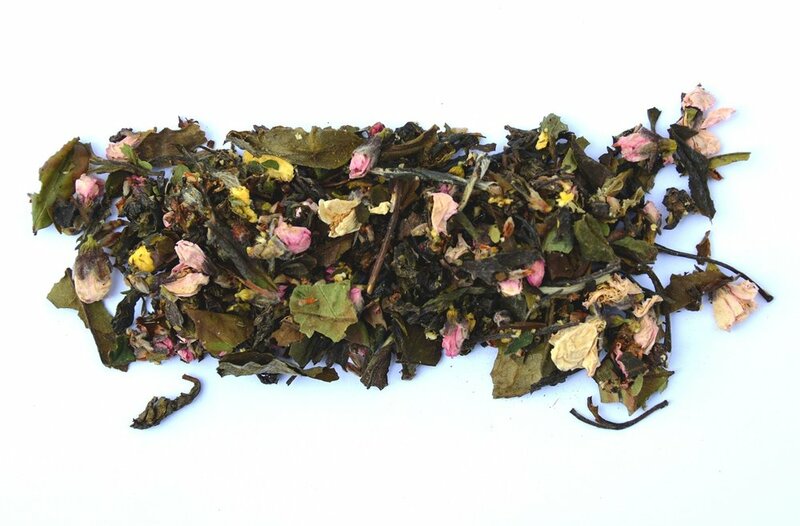 Purchase Golden Ring Black Tea HERE. A pure black tea from an Elephant Approved tea garden in Nepal. This is a basic, medium body black tea. Purchase Wild Tea Tree Black Tea HERE. A pure, unblended white tea from an Elephant Approved tea garden in Nepal. Notes of melon, cucumber, butter, sweet cream. A velvety drink.